Freelance Pricing: How Much Should You Charge as a Freelancer? At this stage, you need to act as your own accountant and calculate precisely how much money you will require not only to break even but also to feel comfortable and compelled to continue working as a freelancer. Budgeting is important because it helps you to reach your goals and puts you in control of your spending. There are two types of costs: fixed and variable. Fixed costs remain the same independent of the amount of work that you do. Variable costs are proportional to the amount of work. Fixed costs: utility bills, food, personal expenses. Let’s say they all amount to $2,000 a month. Hence, your first metric! Therefore, you can’t charge less than $13 per hour – pretty obvious, huh? Next thing you need to figure out is how much money you would like to earn. Not just to survive but to thrive – after all, this is why you chose freelancing in the first place, right? As always, apply common sense and logic. How much money were you making before you went freelance? Was it enough? What would you like to buy – a car, a new house, an expensive cruise, or a private jet? Figure out your long-term goals and break them down into monthly objectives. E.g., a year from now, you would like to make $7K per month or any other amount that is ambitious enough for you. Even it seems highly unlikely at moment (while you are just starting your freelance career), you still should do it – you might not reach the desired goal of $7K per month, but, hey – will you really get upset if you only reach $6.5K? Ambitious goals keep us driven and motivated – that’s how our brain works. First, you get a picture in your head, an idea of what you want to achieve, and then your mind starts to scout for the ways of reaching that goal. Never the other way around. Obviously, you can’t go from, let’s say, $3K/mo you’re making now to $7K/mo in a matter of weeks. Therefore, you should start with $4K/mo as your next objective. That brings us to your second metric – your desired gross income, which is $4,000 in our case. $4,000 divided by 160 working hours a month amounts to $25 per hour – now that’s something. If you are not sure at all how much money a person like you ought to make, use websites like Glassdoor to research the average pay rates for different professions. You’re not the only freelancer out there. In fact, there is a whole industry and network of freelancers, who all vary in quality, speed, and the level of professionalism in their work. 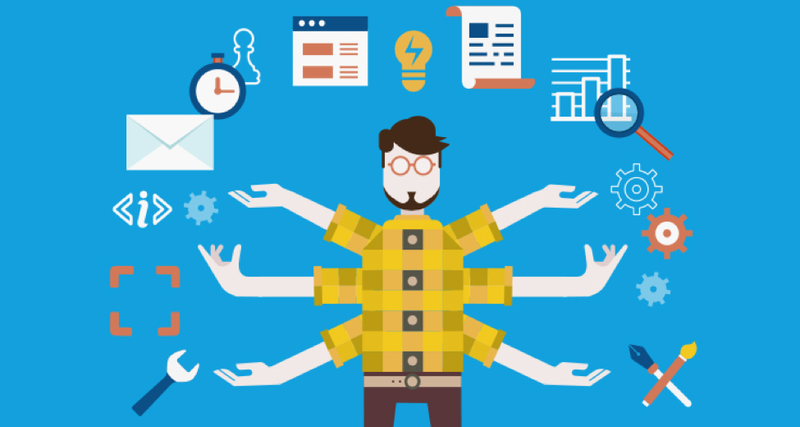 Where you rank among those freelancers is just a guess, but you should take that guess anyway. A rule of thumb for up-and-coming freelancers is to underprice their service rather than overprice them. If you are just starting out as a freelancer, underpricing your services will give that necessary boost in confidence when you will start getting your first clients and orders. Keep in mind that these are ballpark numbers, and they may vary depending on the region, your experience, and other factors. Even if you start working at the rate of $20/hr, it is okay to keep doing that for a while as long as you know there is a real possibility of making more in the nearest future after you gain some experience and expand your client base. However, you should always aim at that desired rate of yours and keep pushing for it, constantly raising the rate in accordance with your overall goal ($7K per month in a year from now). If you are still confused, here is a nifty online tool that will help you calculate your hourly rate – Hourly Rate Calculator for freelancers. charging more money per hour while keeping your total working hours the same. Of course, there can a combination of both, but, in general, it’s either more hours or higher rates. You can go with either of the options, but we strongly recommend increasing the rates gradually as you gain more experience and notoriety. Is there any guide to increasing the rates? No, there isn’t. In fact, it’s not a matter of life or death – pricing is always about experimenting. Test out different rates to see how the market (the clients, more specifically) respond to that and stick to the one that is currently working. 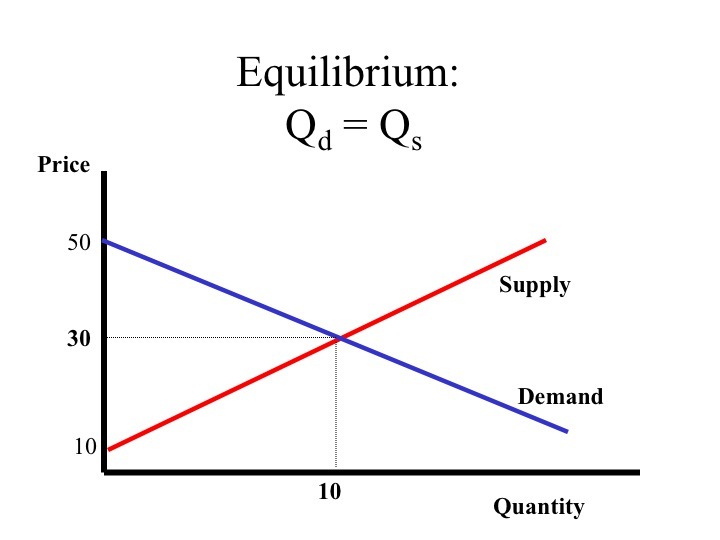 After all, that famous demand/supply equilibrium is still out there and it holds up pretty good. Sooner or later, you will inevitably face the following problem. You will have a client who has agreed to your rate ($30/hour at the time) and supplied you with a project that you (with your mighty skills and professional experience) will complete… in two hours! Thanks for getting to the bottom of today’s “How Much Should You Charge as a Freelancer? 5 Steps to Reasonable Freelance Pricing” article – we hoped it’s been useful and you’ve learned something new. One last thing before you go – freelancing is not a science, it’s a process of constant experimentation and evolution. Don’t be afraid to try new methods and approaches in your pricing, and you will eventually get where you want to be. Do you have any other tips or best practices that you’d like to share? Join the discussion in the comments below! I actually disagree with the point about underpricing your services. I didn’t get my best clients until I drastically raised my rates. Good clients are naturally suspicious of freelancers with cheap rates. Based on my experience and the experiences people have shared with me, cheap rates normally attract low quality clients. Many freelancer writers are people with industry experiences of their own, and deserve higher pay because of that. thanks for your comment! I actually agree with it, however I have a question about people that just start their freelancing path. If the beginners without a good portfolio and recommendations will just raise their rates, they probably won’t find clients at all.